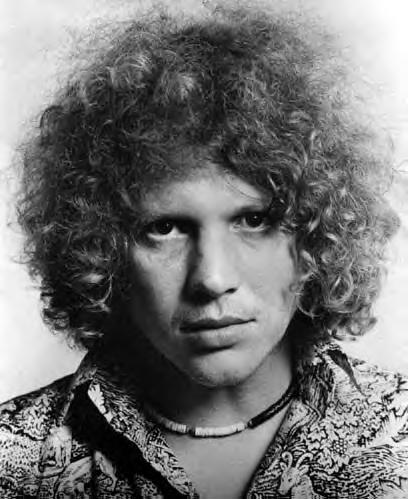 Barry Melton may not be easily recognizable in the sea of 1960’s psychedelic guitarists, but his influence on the genre should not be understated. Melton co-founded and played lead guitar for the late 60’s psychedelic juggernaut Country Joe and the Fish, best known for the famous perversion of their own “f-i-s-h” chant at Woodstock. Melton celebrates his 64th birthday today. Like stated above, most people know of Country Joe and The Fish because of their iconic Woodstock performance. This was the pinnacle of the band’s success and lifted them on a pedestal for the anti-Vietnam campaign. But in the popularity of The Fish’s chant followed by “I-Feel-Like-I’m-Fixin-To-Die Rag, many listeners do not get the full range of the band’s talent. The Fish played an eclectic form of moving psychedelic folk and blues that was both efficient and enjoyable. Barry “The Fish” Melton contributed to the band’s underrated sound and for that we thank him.